Arizona Public Service Company – Artworks PHX – a business-arts campaign in Phoenix, Arizona USA. 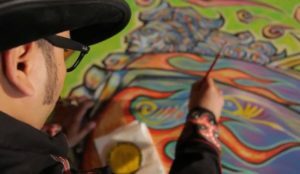 Investing in arts and culture as an investment in Arizona’s people and communities. This season, thousands of Arizona school children will attend a theater performance because of the generosity of APS and its dedication to making the arts accessible to all. Theatrical perfo rmances are just a glimpse of what APS invests in the arts community throughout the state. See this video for a comprehensive look at APS’ leadership in promoting the arts. 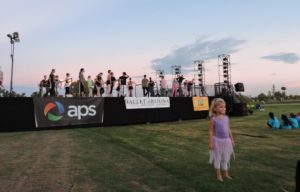 From music festivals in Flagstaff to major fine arts exhibition at the Phoenix Art Museum, the Pops Series performed by the Phoenix Symphony and Ballet Arizona’s “Ballet Under the Stars,” APS believes in supporting nonprofit organizations that elevate and educate the community. 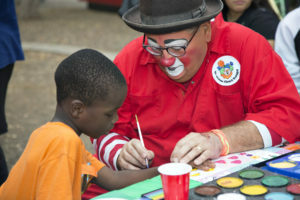 Last year, APS donated nearly $1 million and employees volunteered countless hours to arts and cultural organizations. In addition, senior leaders for the company serve on the boards of directors for the Phoenix Symphony, Heard Museum, Desert Botanical Garden, Phoenix Art Museum, Arizona Theatre Co. and Childsplay, among others. Citizens for the Arts and the Office of the Governor. APS was recognized as a leader in corporate philanthropy and a major benefactor to the arts community. 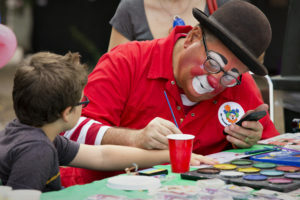 So why is a utility company so interested in the arts? Investing in arts and culture is an investment in Arizona. Often it’s such intangibles that attract and retain new businesses and strong job candidates to a state. And it’s important to APS’ employees and customers. In addition, the arts have a positive economic impact on our state. 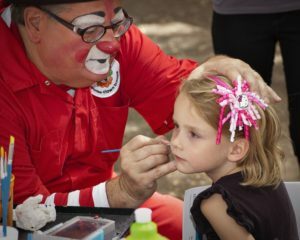 Studies show that annually, more than $580 million is generated by arts and culture organizations and their audiences, delivering critical revenue to Arizona cities and towns. APS is proud to be involved in making our state a vibrant, culturally rich community.